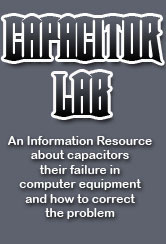 Capacitorlab helps you with the bad capacitor problem. 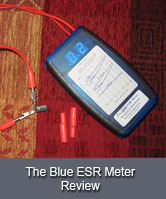 Capacitorlab is a resource made by willawake of badcaps.net forum which he has participated in since 2003. Whilst a forum structure is great for assisting people with their problems it is just not so easy as a site to find reference material in. Anyway this is what i feel like contributing to the community. 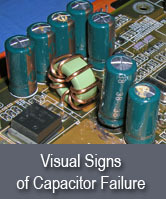 So here's my brain dump about capacitors and capacitor replacement. Stuff that I presented on the forum along with some more useful items that you should know. Everything is getting re-written here and hopefully will be easier to read and more accessible. 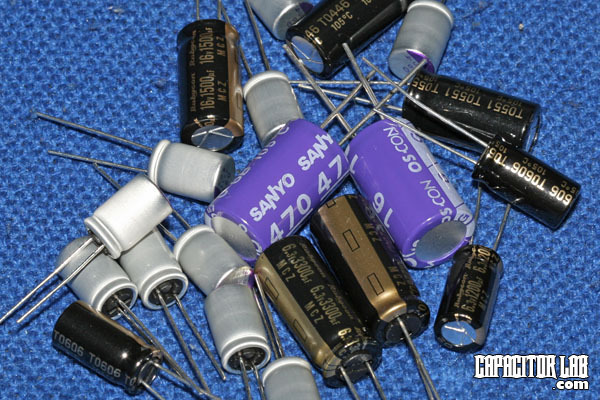 Any questions about capacitors or recapping then catch me on the forum.